Find the best deals on used cars near Wakefield here! 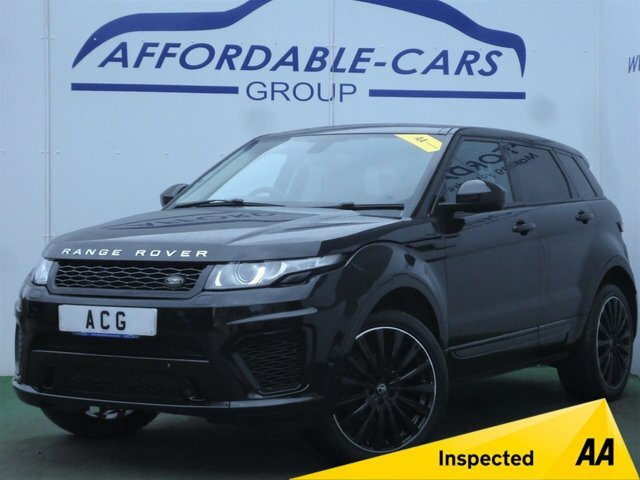 Here at Affordable Cars (Yorkshire) Ltd, we have a team of dedicated car finance specialists who are committed to helping customers secure the best deal for their budget, regardless of requirements. If you are interested in taking a closer look at examples from your favourite brands, then stop by our showroom just under 40 minutes from Wakefield , in York. 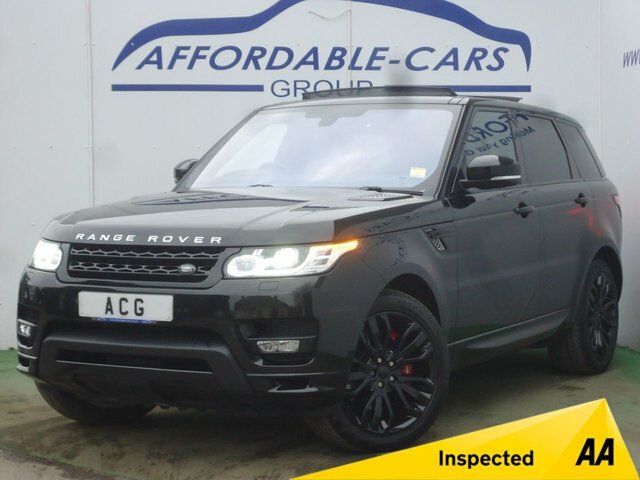 Affordable Cars (Yorkshire) Ltd is an AA Inspect & Approved car dealer, so if you are shopping for a used car for sale near Wakefield , you can count on us to offer the very best level of service in the area. 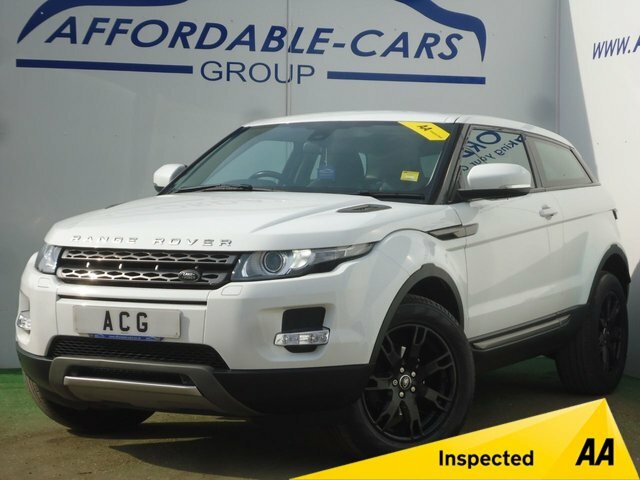 Choose from hundreds of used cars, including examples from brands as popular as BMW, Land Rover, Jaguar and more! 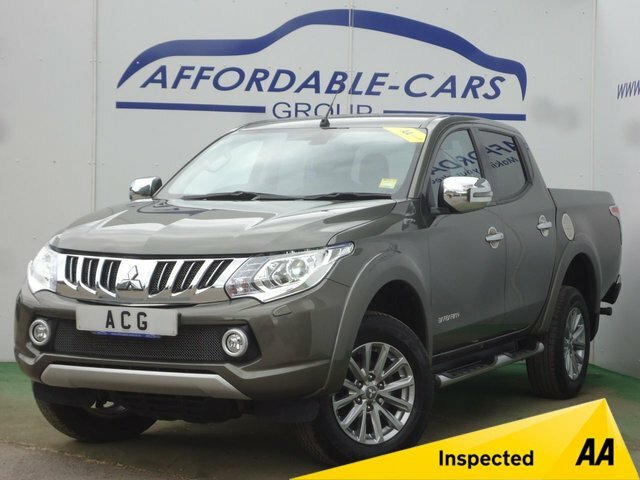 Whether you are after a reliable family runabout, a casual city compact or a refined business estate, find what you have been searching for here at Affordable Cars (Yorkshire) Ltd!